3 Bedroom End of Terrace House For Sale in Darlington for Offers Over £95,000. Attention investors this property is available with a sitting tenant currently paying 500 per calendar month. 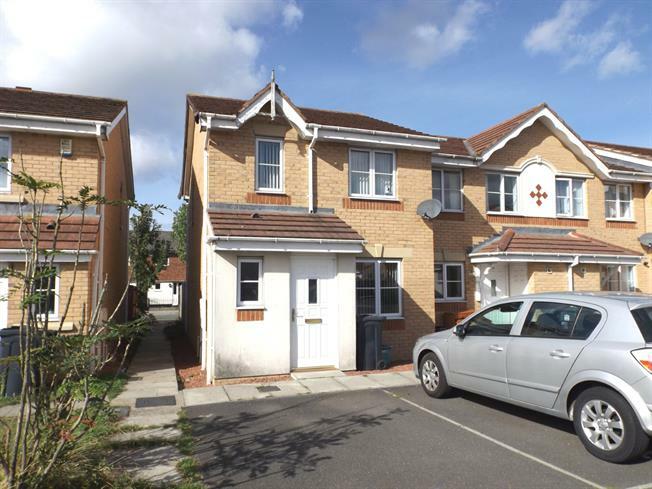 A substantial three bedroom home giving flexible living accommodation and ideally suited to a wide variety of buyers. 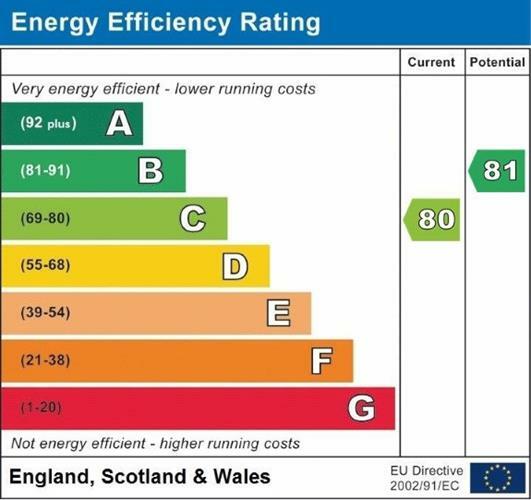 Benefiting from gas fired central heating and double glazing. The property comprises entrance hall, cloak room/WC, lounge and kitchen/diner. To the first floor there are three good sized bedrooms and family bathroom. Externally there are gardens to the front with driveway. To the rear is a garden laid mainly to lawn. Via double glazed entrance door, double glazed window to side aspect, laminate flooring and radiator. White three suite comprising low level WC, wash hand basin set into vanity unit, vinyl flooring, radiator and double glazed window to front aspect. With double glazed window to front aspect, wooden fireplace housing electric fire, television and telephone point, two radiators and staircase leading to first floor. Fitted with a range of wall and base units with work surfaces over, incorporating single drainer and sink unit, integrated electric oven and gas hob with extractor hood over, space and plumbing for an automatic washing machine, space for fridge, part tiled walls, extractor fan, radiator, under stairs storage cupboard, double glazed window to the rear aspect and double glazed French doors giving access to the garden. Double glazed window to side aspect giving access to loft space. Double glazed window to front aspect, airing cupboard and radiator. White three, piece suite comprising panel bath with electric shower over, wash hand basin set into vanity unit, low level WC, part tiled walls, vinyl flooring, radiator, extractor fan, shaver point and double glazed window to rear aspect. To the front there are allocated parking bays, to the rear is an enclosed family garden laid mainly to lawn with fenced boundaries and gate access.